Lifeswanderlst got nominated for a Liebster Award from the talented blogger Adrana from Adventure Flair. If you haven’t checked out her blog, please do, as it is full of awe inspiring photography and great tips on travelling through Europe. I am so happy that Lifeswanderlust is recognized as upcoming blog that you should follow! Make sure to like Lifeswanderlust on Facebook, or just stalk me on Google+ (because you know you want to). But wait!? What is a Liebster Award? The Liebster Award is awarded by bloggers to bloggers with fewer than 600 followers who they feel are “up and coming” and deserve some recognition. It is also a way of making new friends in the blogger community. Are there any rules about who can be nominated? - Write a blog post thanking the blogger who nominated you for the Liebster Award, and link back to his or her blog. - Answer the 11 questions that your nominator asks you. - Nominate 5-11 bloggers of your own, with under 600 followers, who you think are awesome and deserving of this honour. - Create 11 questions for your nominees. 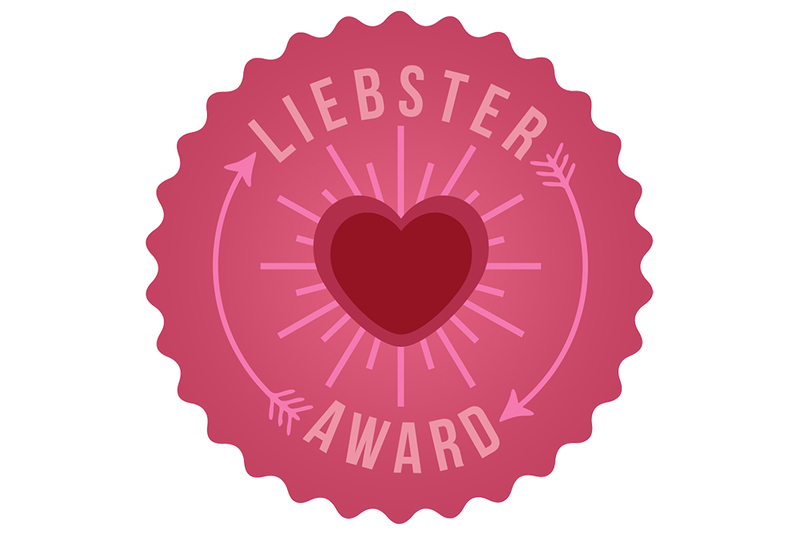 - Display the Liebster Award logo on your page. - List these rules in your post. The only sport I have been practicing was to take the stairs when the elevator wasn’t working. I am travelling to explore the culture of a new place and I have never been taking up any sports along the way, although I would love to learn to jet ski. Me and hitchhiking in one sentence?! I have never hitchhiked, I am simply not brave enough to do it (just put it on my long list of things I am scared of, like flying and open water). I did offered a ride to a hitchhiker in Bulgaria once. We drove for almost 300 kilometers together. It wasn’t anything like the glamorous image of hitchhiking from the movies. The guy was a little bit creepy, sorry for saying it, but he was. I am a native Bulgarian and I used to travel a lot when I was living there. Be it the mountainous region of central Bulgaria or the remote beaches of the Southern coast along Black Sea, I extensively explored the unique culture of my home country. I even have a special tourist booklet where I gathered stamp from the national tourist attractions. My dream destination is South Georgia island, a sub-Antarctic island where one can find the largest colony of king penguins in the world. You can literally take a walk with some 400,000 penguins. 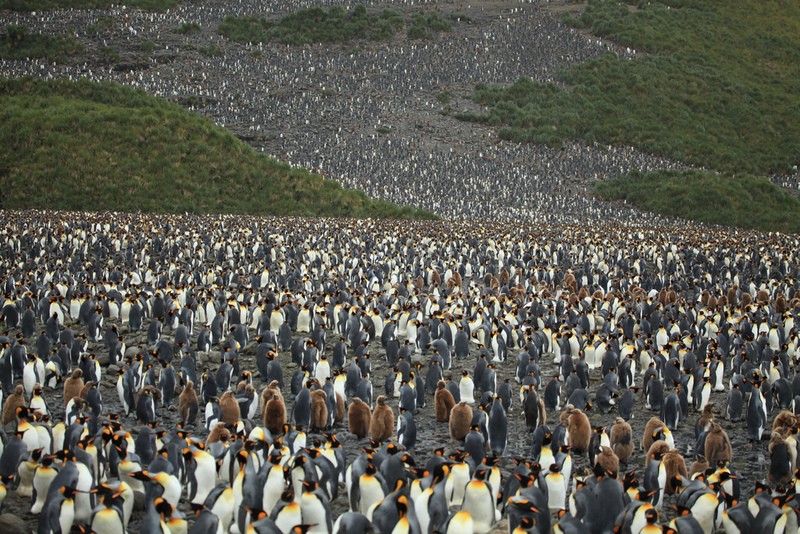 Because who doesn’t want to be with more than 200,000 king penguins at one place? This depends. I have been travelling alone to many countries, but I definitely prefer travelling with friends.Travelling solo allows you to better explore the place, but travelling with friends is always more fun. From the many places I visited, I could say I would like to revisit Bintan in Indonesia. Beautiful white-sand beach and clear, warm water. A beautiful sea shell I found on a beach in the Philippines. I don’t have a favourite site for purchasing tickets, but for accommodation I use only booking.com and agoda.com. I blog because I want to share my experience with my family back home. *Okay, I know that two of my nominees actually have more than 600 followers, but I would really like to nominate them, as they are a great bloggers who I think you should follow! 1. Why did you start travelling? 3. Which is the most overrated place you have been to? 4. Which is your favourite city? Why? 5. What is the most memorable experience you had while travelling? 6. Which is your dream destination? 7. Do you read other travel blog? If yes, which one? 8. Which is the best advise you can give to people who want to travel? 9. Do you go for a group tours or you explore on your own? 10. What kind of places you like to visit, sea side towns, mountain villages or bustling cities with rich nightlife? 11. What do you have in your backpack? Very honored to be nominated, thank you so much. It’s also incredible to be included among such other fantastic bloggers! You are welcome Manouk, your blog is really interesting!